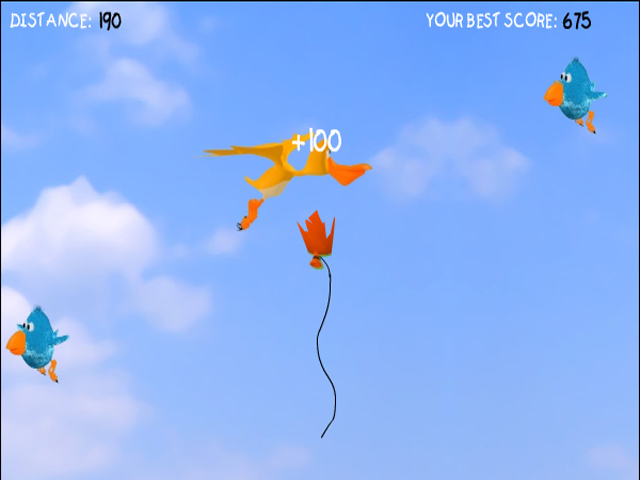 Have a sky-high adventure with Flappy and avoid your pesky enemies! 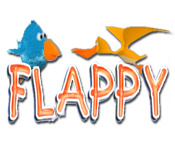 Collect balloons and rack up as many points as you can!Have a sky-high adventure with Flappy!Have a sky-high adventure with Flappy and avoid your pesky enemies! 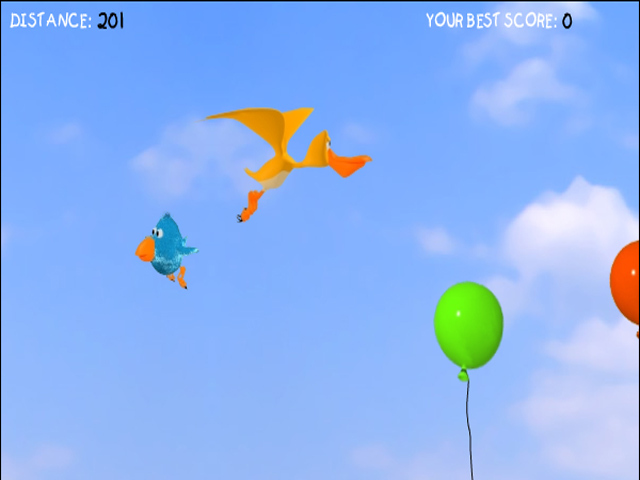 Collect balloons and rack up as many points as you can! 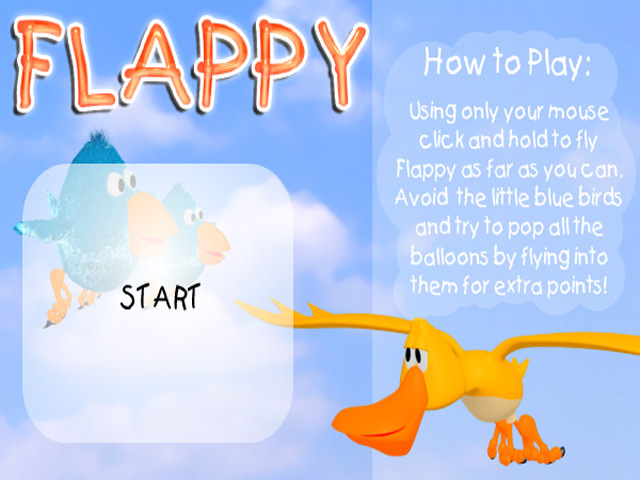 Hold down the mouse button to fly up, and let go to float towards the ground.